A concept that etho originally came up with and is one of the most useful things when it comes to survival minecraft :D I show of 3 different designs in this video, they can all be stacked next to each other very easily. They should update this useing hoppers to put all items smelted into a chest. OK, that makes SO much more sense... Thanks, design is great! Since when have activated furnaces given Redstone pulses? Am I just a noob, or does that not happen? If it does, than this s brilliant.. I asked the same thing lol! Simple redstone! I've seen this done many times! I've played this game since before pistons were out, and I've never seen this before. I think he made this video for people like me, not people like you who've seen before. You can see if it's finished it's load in one of the designs in the video. Did you watch it all? Pointless, waste of resources, but it looks nice. Very pointless in my opinion, i don't see how this could help anyone but whatever floats you're boat i guess..
Its a cool concept but I don't really find it annoying. What 'concept' did Etho design here? 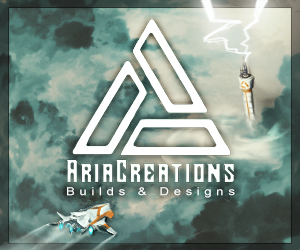 I enjoy your videos, and I like all your designs! I am going to definitely subscribe and watch more! 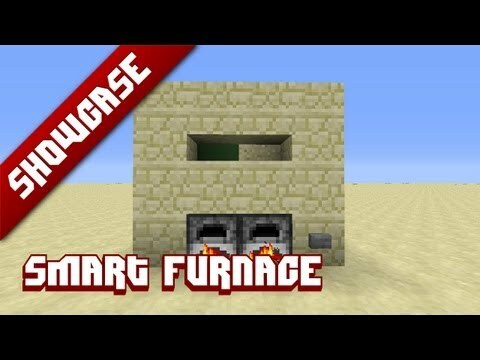 Let's say you have a lot of furnaces and you leave some smelting. When you come back, they will all be turned off and instead of looking inside each and all of them, you can see wether it was used or not, the furnace, that is. where do you come up with your insanely awesome ideas??? 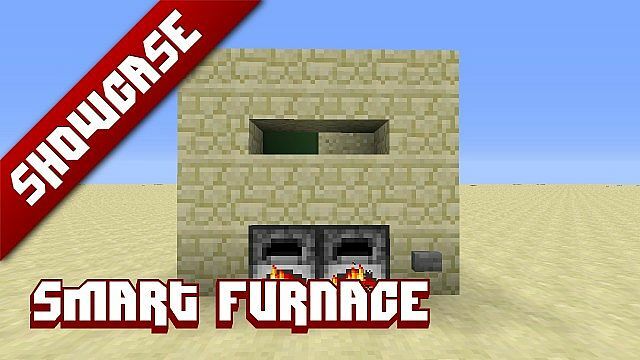 Does the furnace give off a redstone signal or what? How does it activate the pistons? cool, is there a way to auto-reset? There might be, I suspect using logic gates. I'll try it out soon and tell you if I've found a way. If I have, I think I'll add it as a SCHEMATIC file Project to my portfolio.